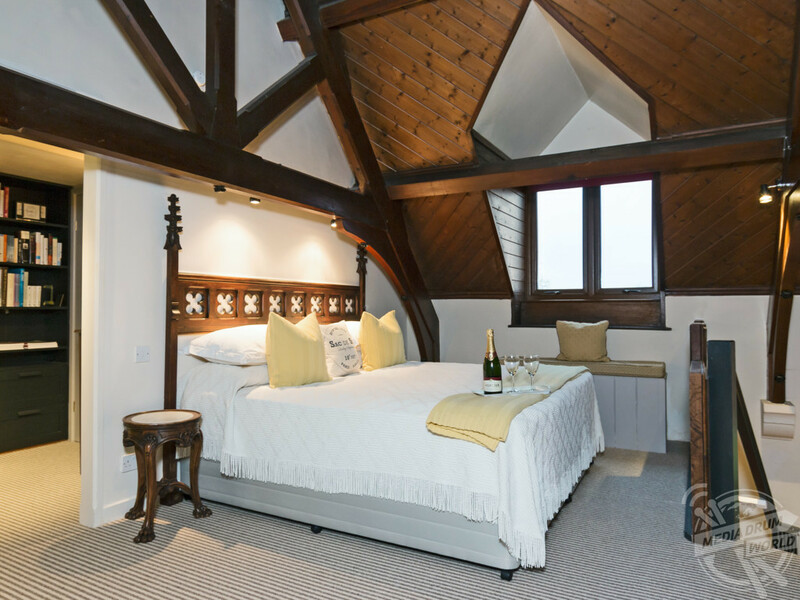 CHECK OUT this one of a kind staycation available this summer at a converted chapel in Minchinhampton. 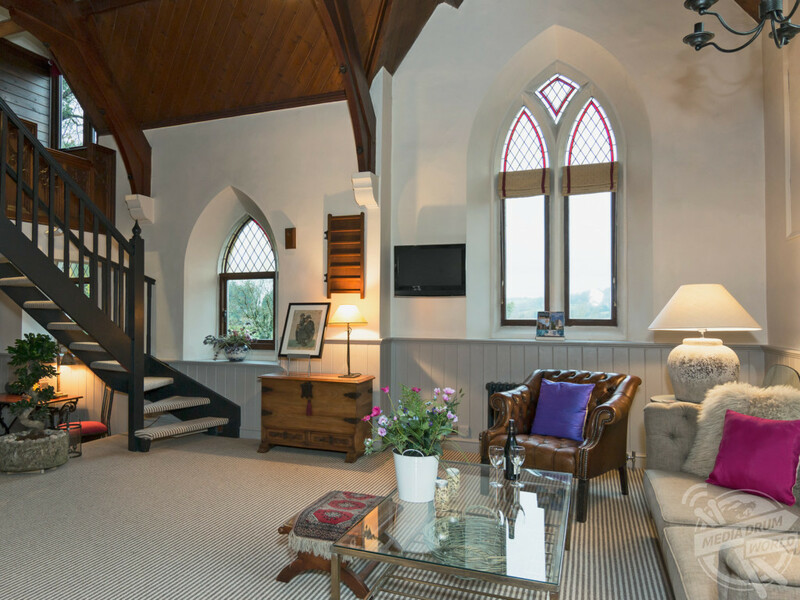 Submerged in history, this chapel turned holiday home was originally erected in 1902. First named the ‘’Victoria Memorial Chapel’’ to commemorate Queen Victoria in her passing, it was used to hold religious services until 1984. 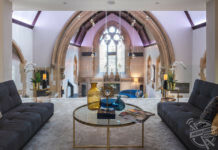 Saved in 1985 the chapel was bought and transformed into what you see today by the widow of a prominent captain of industry, together with her architect friend they set out to re-invigorate the property with great success. 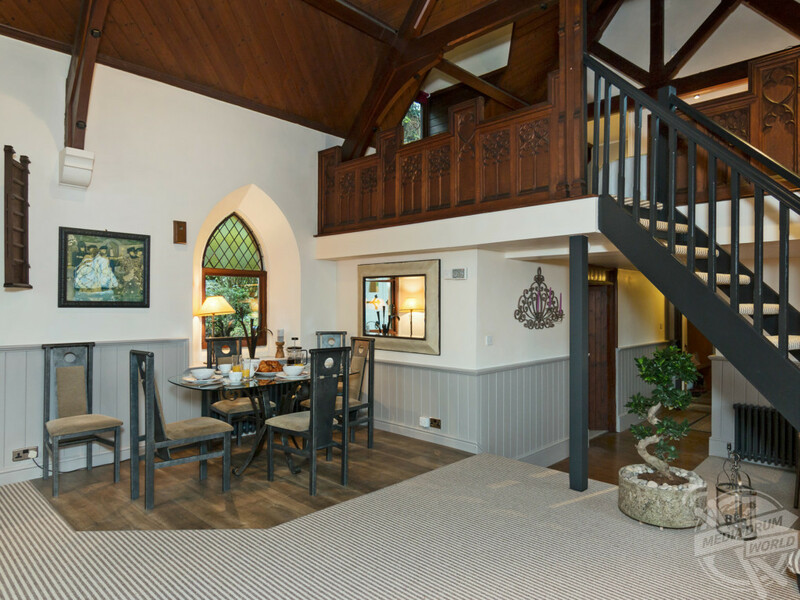 They installed gothic panelling throughout as well as dividing the main hall into another bedroom, study area and shower room. 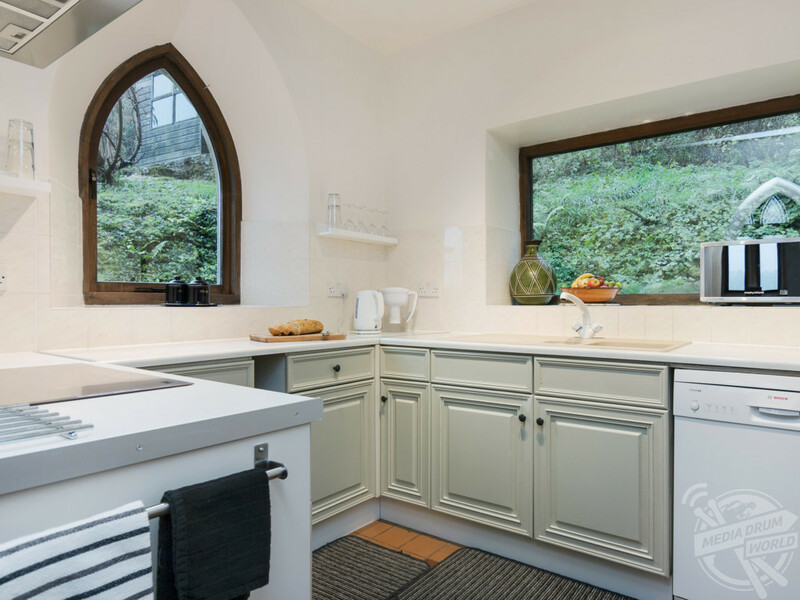 Lastly they converted the vestry into a fully functioning kitchen. 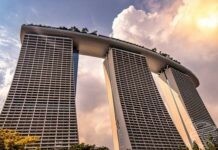 The current owners purchased the property in 2016 and after an extensive renovation, are now offering it out to any holiday makers looking for a stay in a place unlike any other. 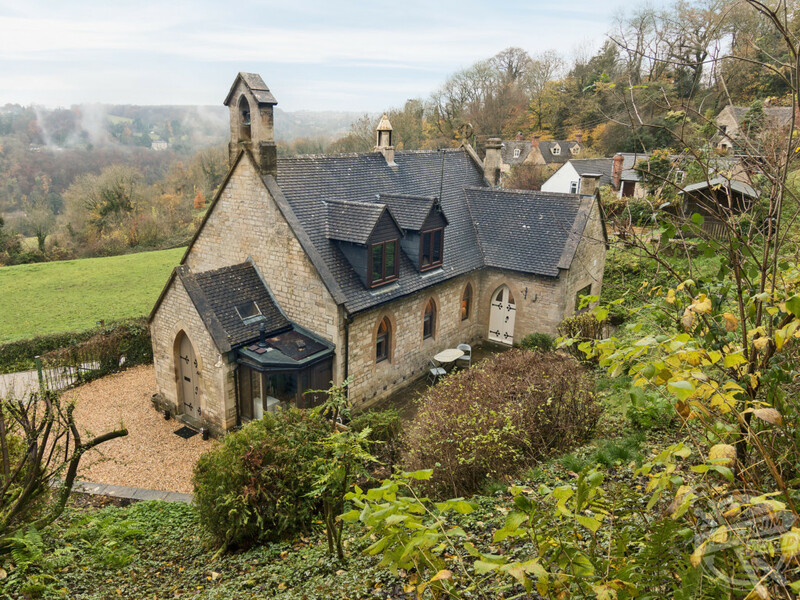 The detached Victorian chapel is situated in the Gloucestershire countryside, surrounded by natural beauty. 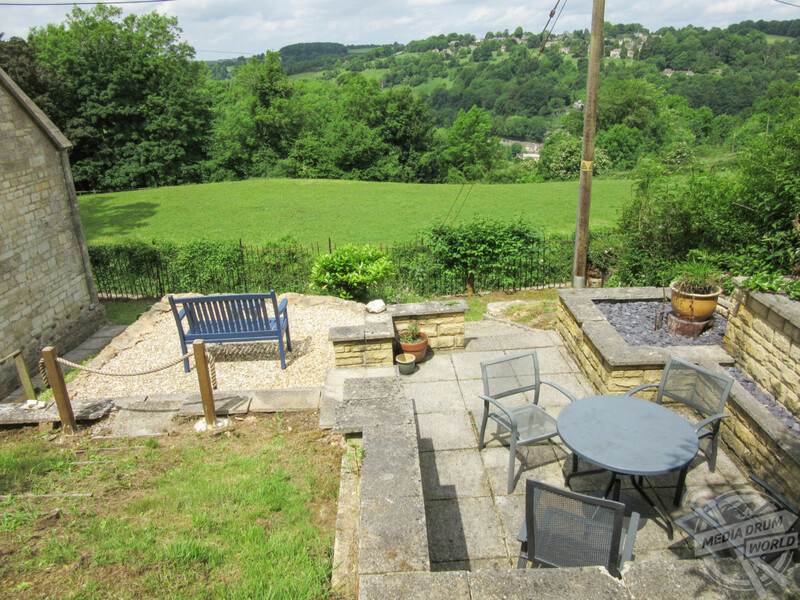 A perfect destination for any budding trail makers, the property sits close to Five Valleys while Minchinhampton golf course is just two miles away and it also borders Rodborough and Selsey Common – both offering fabulous walks and views. Areas to explore include the Painswick village dubbed as ‘Queen of the Cotswolds’ which is just a short drive away hosting many shops, an art gallery and churchyard. 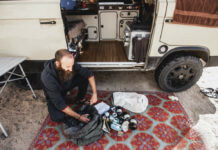 Other places to visit include Woodchester Mansion, Slimbridge Wildfowl Trust, Berkeley Castle, Westonbirt Arboretum, Royal Tetbury and Roman Cirencester. 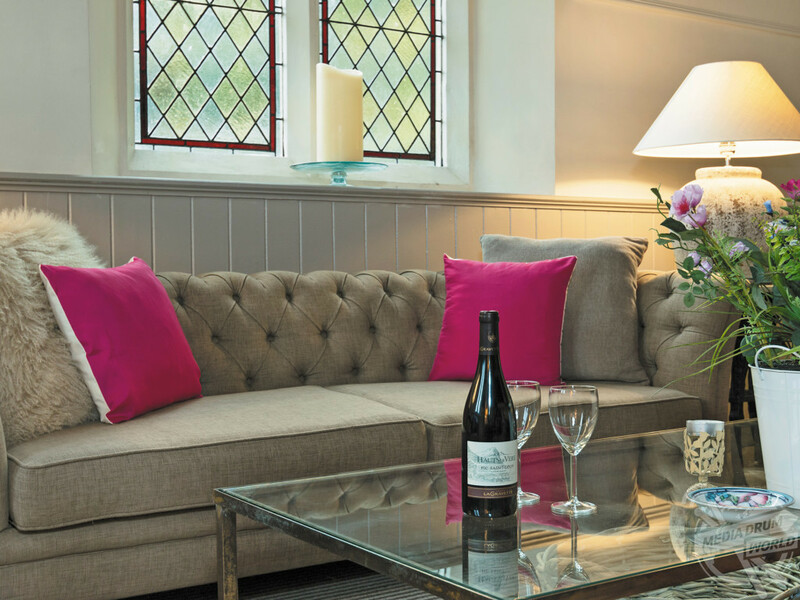 Rest assured in knowing the pub and restaurants are both just half a mile away, should you wish to escape the chapel for an evening. The property itself is presented with everything you could need. The living room includes a digital TV, DVD player, CD player and vaulted ceilings. The kitchen comes equipped with an electric oven, induction hob, microwave, fridge and dishwasher. 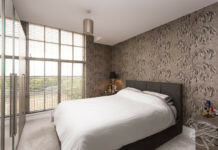 Bedroom one has twin beds, while the second bedroom comes complete with a super kind size bed, en-suite bath and toilet. 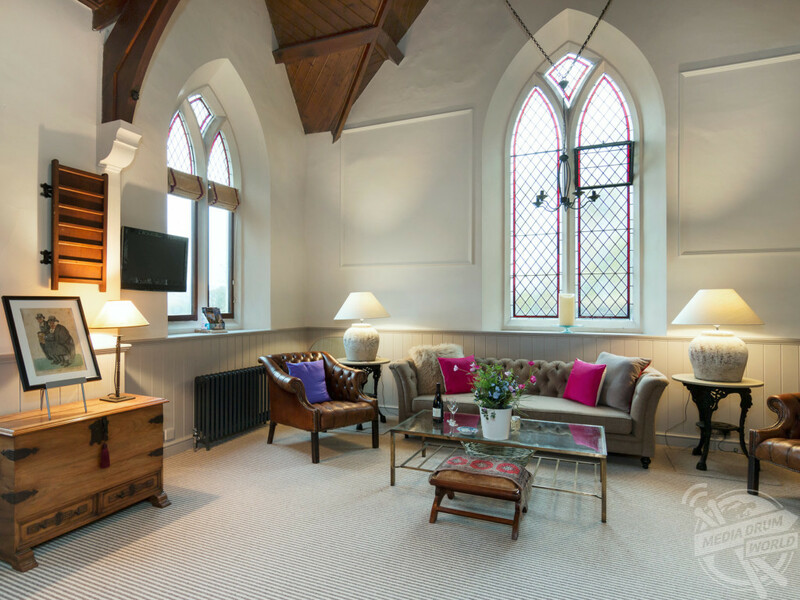 Finally, the chapel offers amenities such as oil central heating, electricity, bed linen, towels, free WI-FI, a welcome pack and outside seating sat on top of the patio outdoor area.